YOUR MOBILE DEVICE USED TO MEAN YOUR TRUCK. Not so long ago men spent their free time outdoors. They went camping, fishing and hunting. They breathed in clean air and felt that sense of calm that only comes from being in the wild. 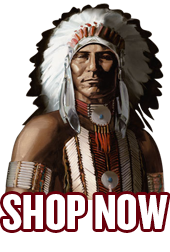 And wherever they went, they brought jerky. The snack you packed for every escape. 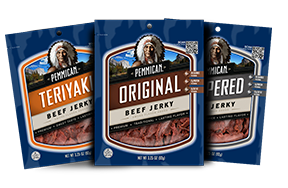 Pemmican is exclusively made from grass-fed beef. We control our product from the pasture to package. No third parties. No cutting corners. It’s all part of our dedication to maintaining the industry’s highest standards for product integrity.